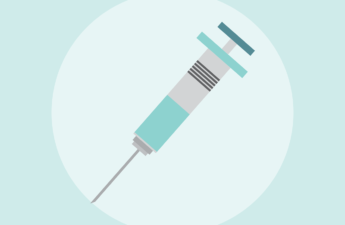 Thirty-six cases of measles have now been identified in Washington state since the beginning of the year. All but one have been in Clark County. That case was identified in King County, but the infection is thought to have been contracted in Clark County. 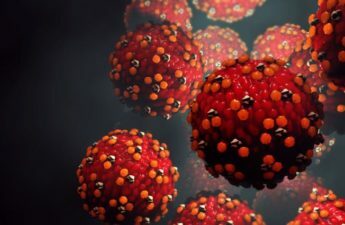 Health officials in Oregon has confirmed a case of measles in a resident of Multnomah County that has been linked to the outbreak in Washington state. 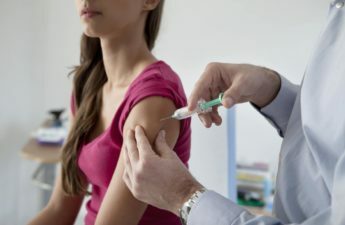 Clark County Public Health is continuing its measles outbreak investigation. Since Jan. 1, we have identified 35 confirmed cases and 11 suspect cases. 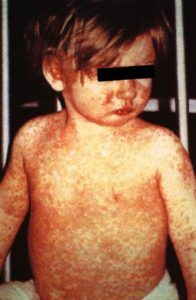 Public Health has also identified several new locations where people may have been exposed to measles.